Yes, I’m OK. In fact, I’ve never been better. It may not be conventional, and it may not be without sacrifice, but choosing to take a leave of absence this semester has given me precious time and space at a critical moment in my life. Although leaves of absence make surprising news, they are not so uncommon. 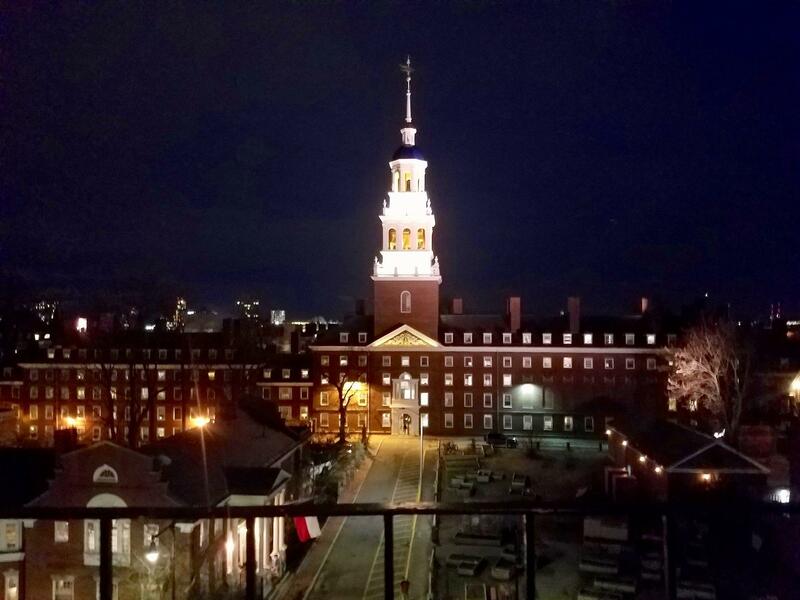 In fact, according to The Crimson, about one in 20 Harvard students choose to take time off (this figure excludes gap years taken between high school and college, which are also quickly growing in popularity). Now facing a blank slate, I can begin to think clearly. There are no deadlines or credits to worry over, only my deepest goals and values. What have I always believed in? How can I use this time to grow into a wiser, more nuanced person? 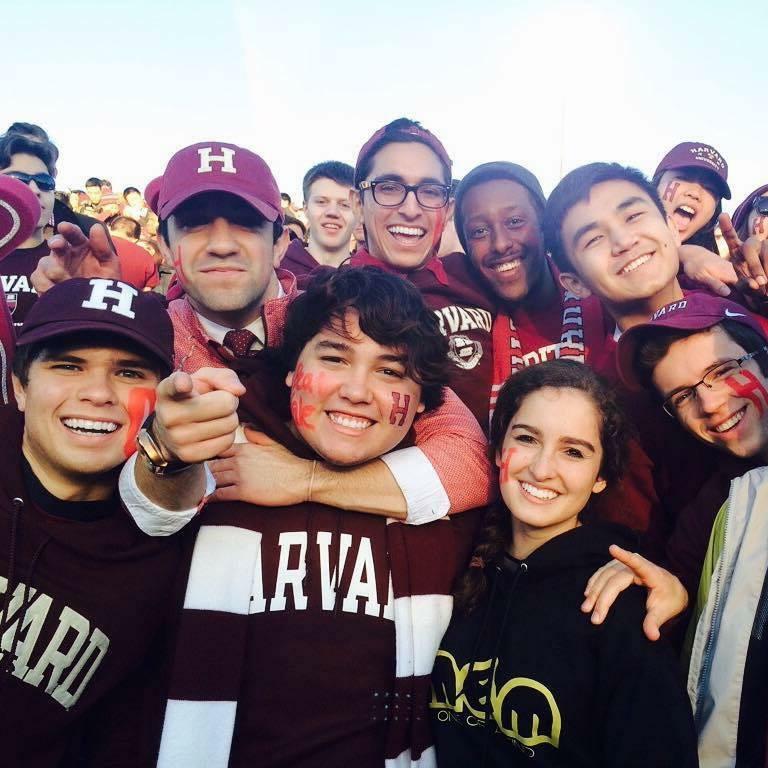 Am I taking full advantage of my time at Harvard?